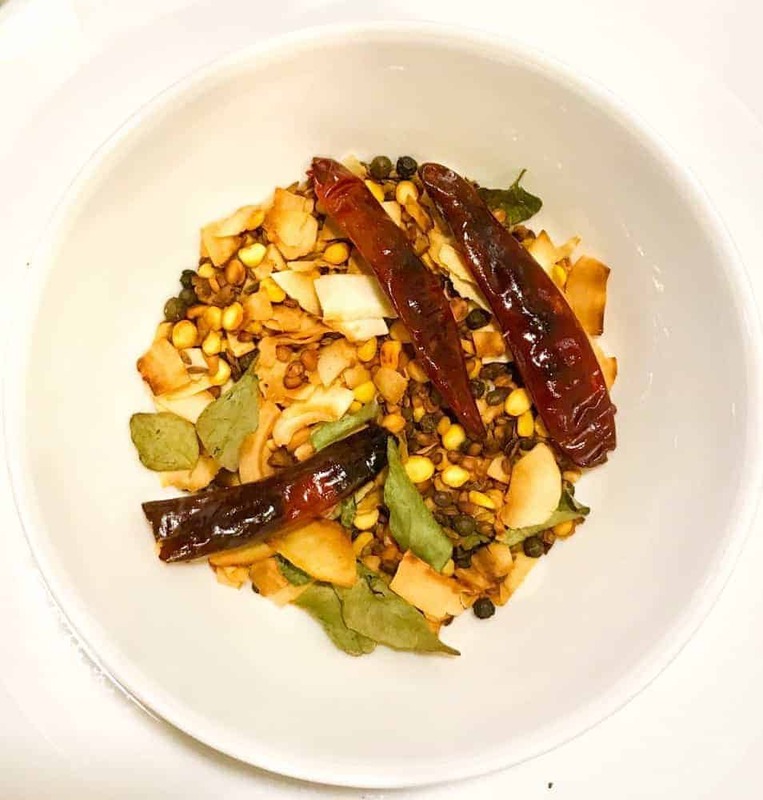 taste of homemade spice mixes, and this sambhar masala is no exception. Yes, it is indeed possible to make sambhar masala at home. I got this recipe from Shubha Iyengar from my group. Shubha is an amazing cook, and she agreed to share her family’s Sambar Masala recipe with us. I made one or two small changes but for the most part, I stuck to what Shubha shared with me. 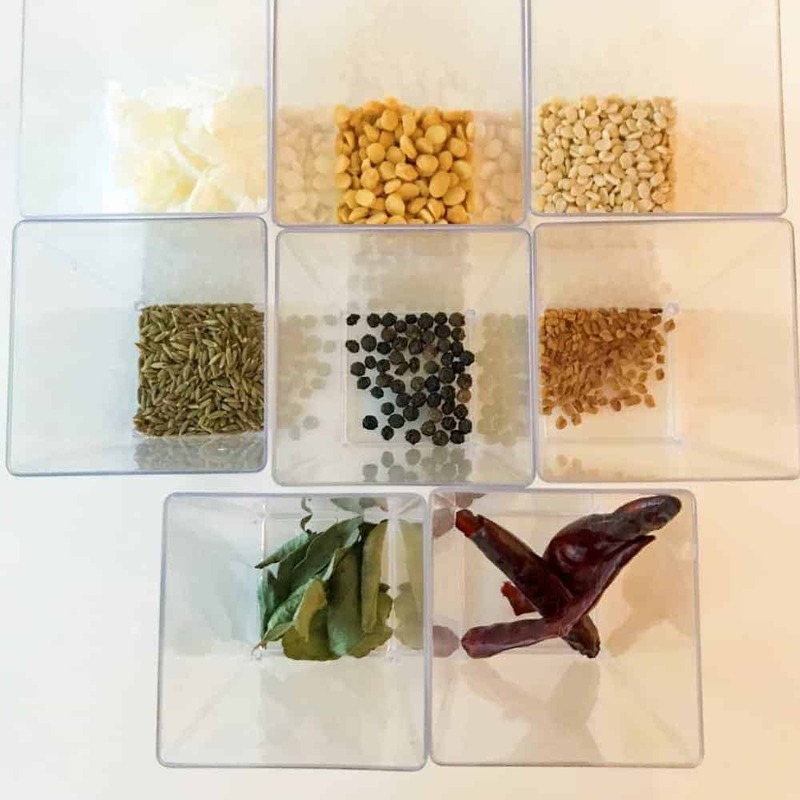 I really think you need to make this Sambhar masala or sambar powder mix at home, because I am about to post the Instant pot sambhar that I made with this mix, and you are going to LOVE it. 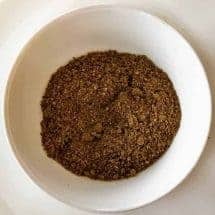 HOW DO I MAKE SAMBHAR MASALA AT HOME? So it’s actually very simple. All you have to do is gather ingredients together and toast the raw ingredients lightly. Then you let them cool before you grind the spices together in a Coffee Spice Grinder. One way to keep this masala fresh is to roast all the spices–but don’t grind them until you’re ready to make the sambhar. This recipe makes enough for one batch of sambhar which I will post. Underneath here I am going to post a picture of what the sambhar masala ingredients should look like once toasted. Make your own homemade Sambhar Masala and have the freshest, best sambhar masala recipe ever! Nothing beats the taste of homemade spice mixes, and this sambhar masala is no exception. Heat a saucepan on a stovetop, and once the pan is hot, add all the other ingredients and start toasting the spices. You want to stir the spices occasionally so nothing gets burned. This process takes about 2-4 minutes if your pan was hot to start with. Look at the picture I've included to see when to stop roasting. Pour the toasted spices into a wide plate and let the ingredients cool. 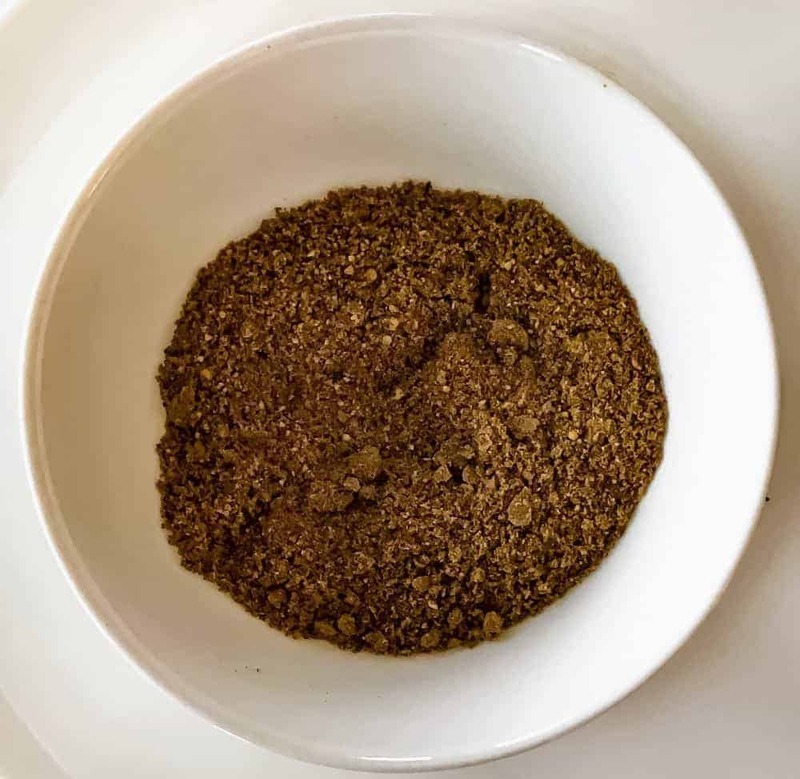 Do not rush this process because if you try to grind hot spices, you will have a paste, not a powder. Once the spices have cooled, use a good coffee blender and grind the ingredients to a coarse powder. That's it! You're ready to use it.